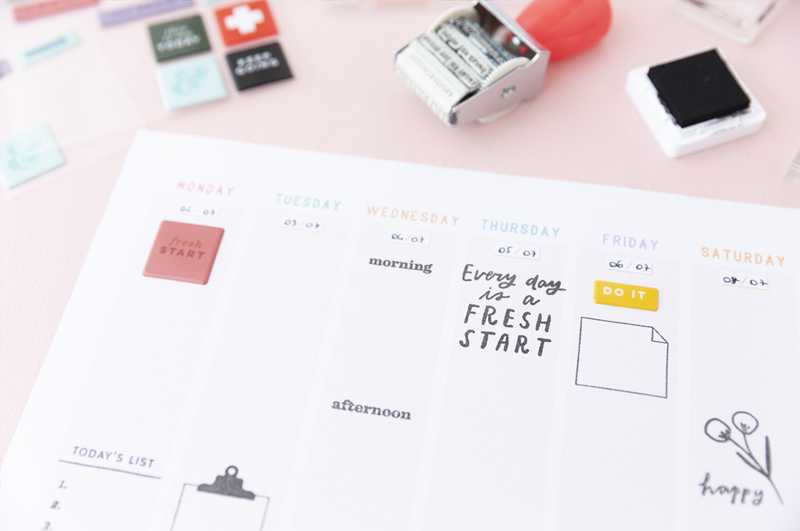 I have wanted to create my own planner inserts for a while, and so I am working on it at the moment and will be sharing with you soon! For now, I have created something that I needed but could not find anywhere. 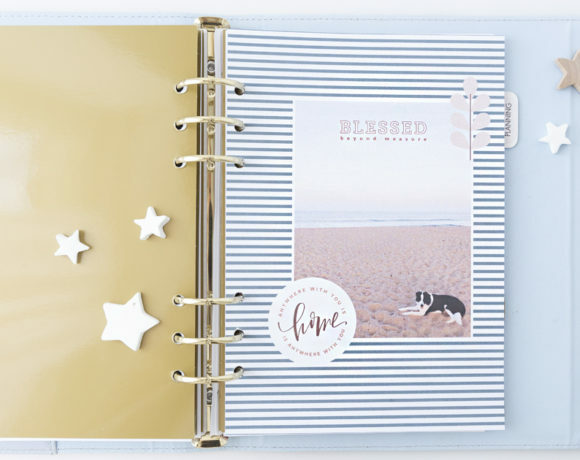 A little colourful but clean, with space for stickers, embellishments and stamping and with an overall clean look. 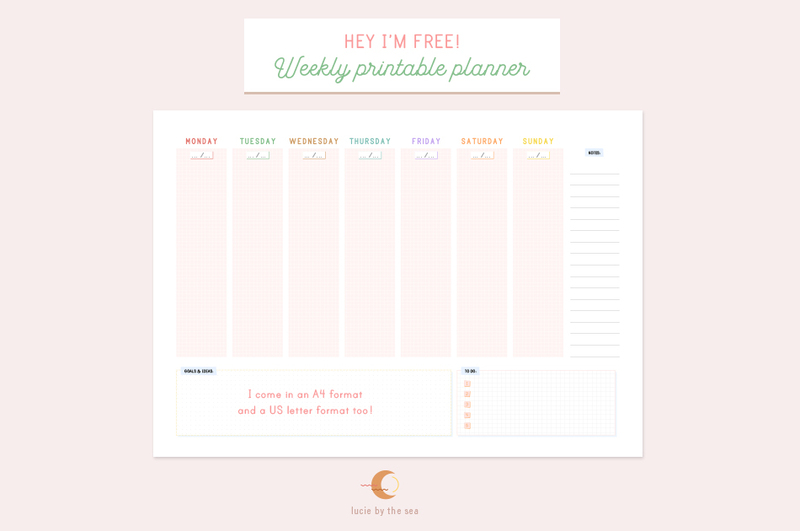 Here is a quick snapshot of a weekly printable planner I created and I’d love to share with you too. 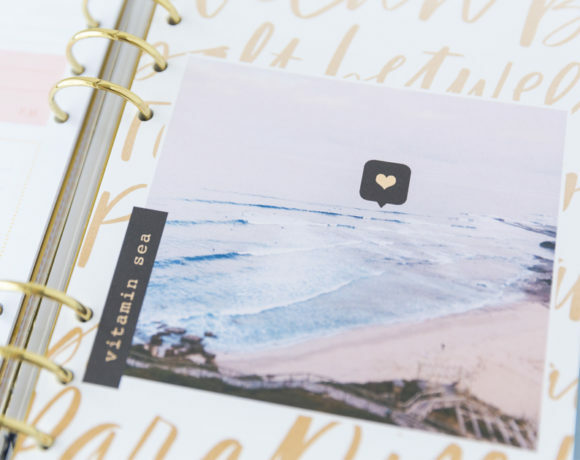 You can download it here by signing up to the newsletter. 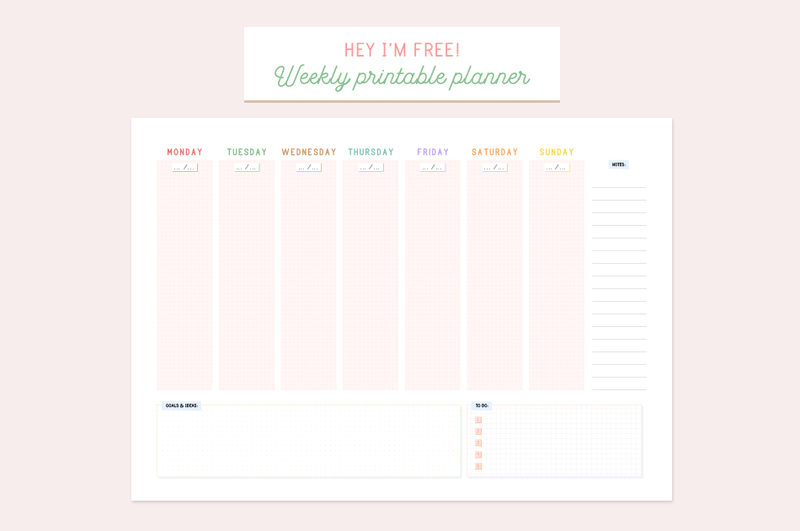 It comes in an A4 and US letter format so you can either print it and hang it above your desk or cut it for your planner!